There’s only so much hoopla we can take, especially after the furore surrounding Donald Trump’s victory in the 2016 Presidential election. Well, there is of course American Football. 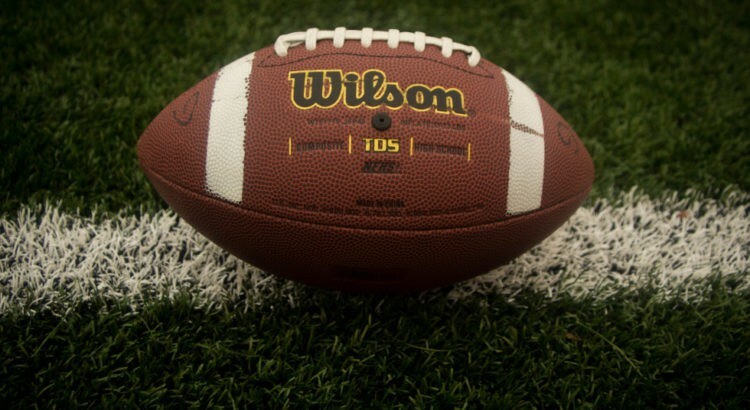 Considered to be the ultimate in razzmatazz, NFL football has swept the nation like Storm Angus. The glitz not to mention the glamour of NFL cheerleaders and all has seen America’s favourite sport cross the pond. Way back when we all went a little goo goo for Lady Gaga. The pint sized star dazzled us all with her Poker Face. Then of course came her obsession with Paparazzi. We all remember (or some of us do) when she wore that infamous dress made from carnivorous animals. Yet the meatilicious Gaga turned up the heat when she sung about those pesky paps chasing her all over town. We are not saying that she’s a William Shakespeare in the making. But, she did have a point. 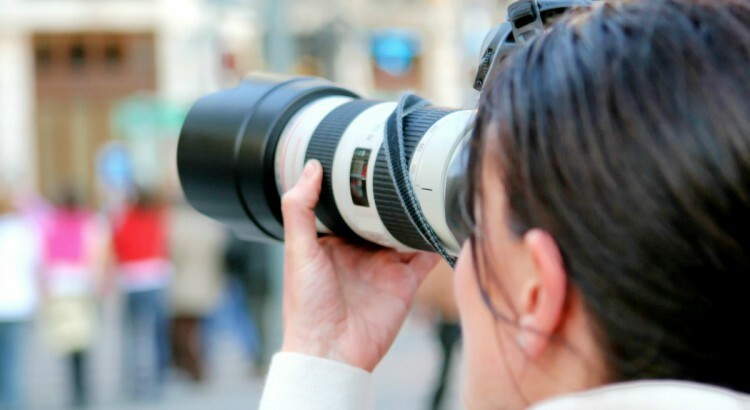 And for many celebs from Adrian Brody to Zayn Malik, the paparazzi can prove to be their worst nightmare. 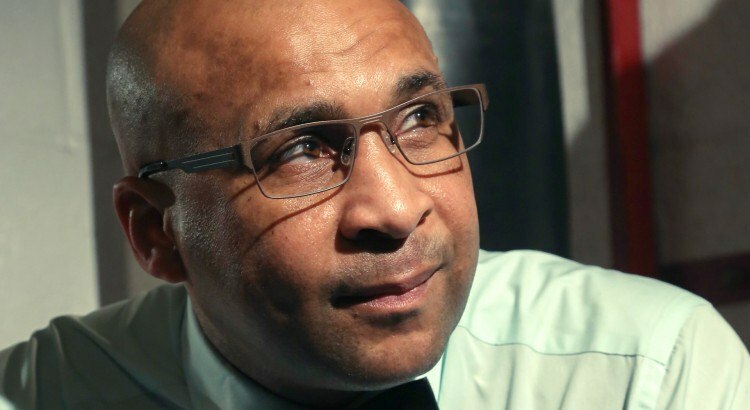 It’s not every day you get a world class boxing referee come into your store but when Ian John-Lewis was invited to come into SelectSpecs and undergo the most advanced eye exam available – an OCT, he happily obliged. The OCT (Optical Coherence Tomography) test not only detects a number of key eye conditions but also scans in 3D enabling the optometrist to look beneath the surface of the regular retinal image and cross-reference any possible areas of concern from the scan. Last weekend’s Glastonbury signals the season of music festivals and hopefully an awesome Summer. What’s the first thing you need for a music festival? That’s right, wellies. But right behind your boots it’s important to be prepared for the harsh English sunshine we’re guaranteed to have. Rita Ora and Nick Grimshaw were well prepared to protect their eyes in style as seen here on Nick’s own Instagram profile. Lewis Hamilton’s Sunglasses – Can You ID Them? We know our blog readers love to help other people find out what sunglasses all the latest celebrities are wearing in the latest movies or down the beach, so we’ve got a challenge for you. 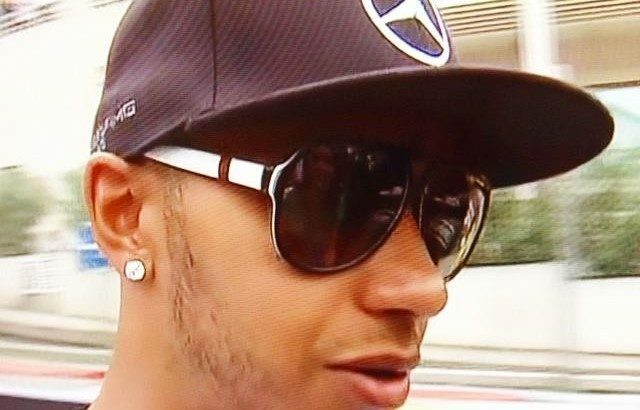 Can you identify these sunglasses worn by Lewis Hamilton? He seems to be in the habit of changing his sunglasses every week lately, so if it helps, the British, Mercedes F1 driver was wearing these sunnies at the Monaco GP at the end of May 2014. 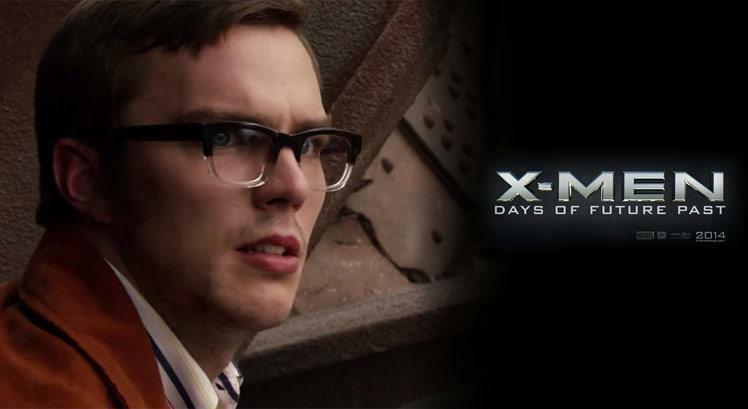 X-Men: Days of Future Past. Eyewear from the movie – Can you ID them? Not only am I excited for the the next Transformers movie, but I’m also massively looking forward to seeing the latest Marvel film, X-Men: Days of Future Past. Even though I’m beginning to lose count of the amount of X-Men movies made, I’ll be staggered if this is not a worldwide hit with movie fans! 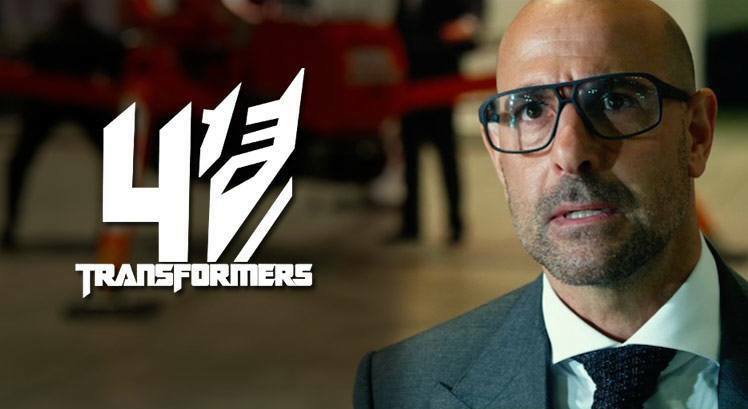 Following on from my previous post about Titus Welliver wearing Oakley Holbrook sunglasses in Transformers: Age of Extinction, we have noticed that Stanley Tucci (that guy with the teeth from Hunger Games…), who stars as Joshua, is wearing a rather retro looking prescription frame. Unfortunately after searching our database of products we’re unable to ID them. Take a look at the glasses worn by Stanley below.